In case you didn’t have enough Synchros, Tuners and spears. You can use the (1)st and (2)nd effects with this card’s name only once per turn, each. 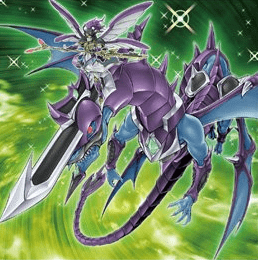 (2) If this card is sent to the GY: You can target 1 “Dragunity” monster you control; equip this card to that monster you control as an Equip Spell with this effect.